RSVP for the Crisalix Virtual Dress Room Event! Our event is FREE! Simply select the number of tickets for you and your friends and click “Register”. RSVP to enter to win the GRAND PRIZE: $2,000 Gift Certificate for SunCoast Services! Plus, raffles to win Botox, JUVÉDERM, and Kybella Injectables! Crisalix Virtual Aesthetics provides patients with anatomically accurate 3D images so you have the very best approximation of how your body will look after breast augmentation. 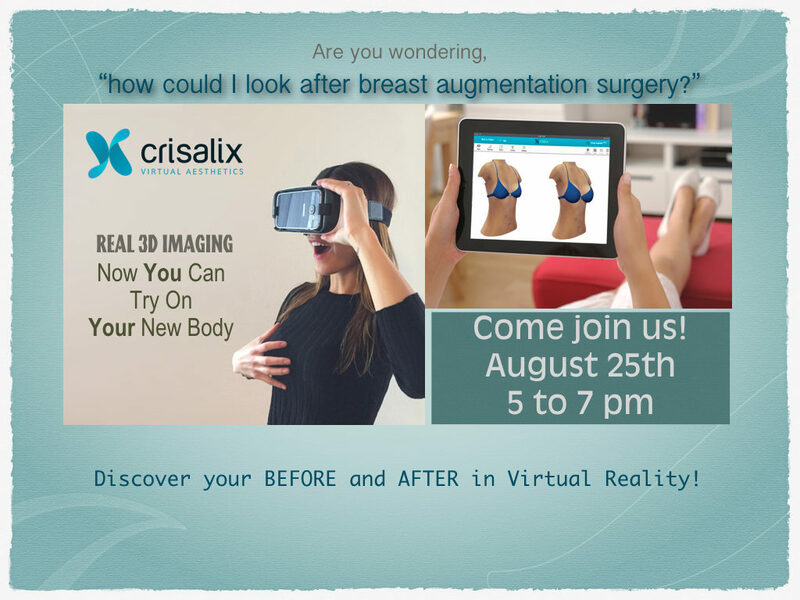 Dr. Chaudhari will show you a fully interactive 3D simulator to accurately portray your own before and after images for virtually any breast implant augmentation using Crisalix’s new Virtual Reality Goggles. Increase communication with your physician. 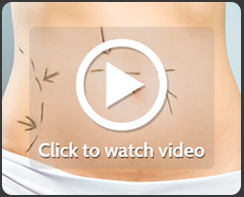 Call us at (832) 786-2940 to schedule your consultation!